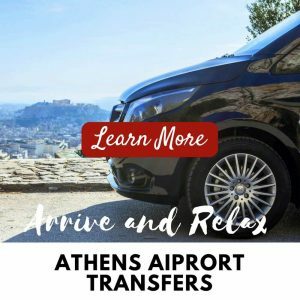 Travelling in a private Mercedes taxi sedan, mini-van or mini-bus (you choose), your journey takes you along the picturesque coastline, known unofficially as the Athens Riviera, heading south towards the Temple of Poseidon. 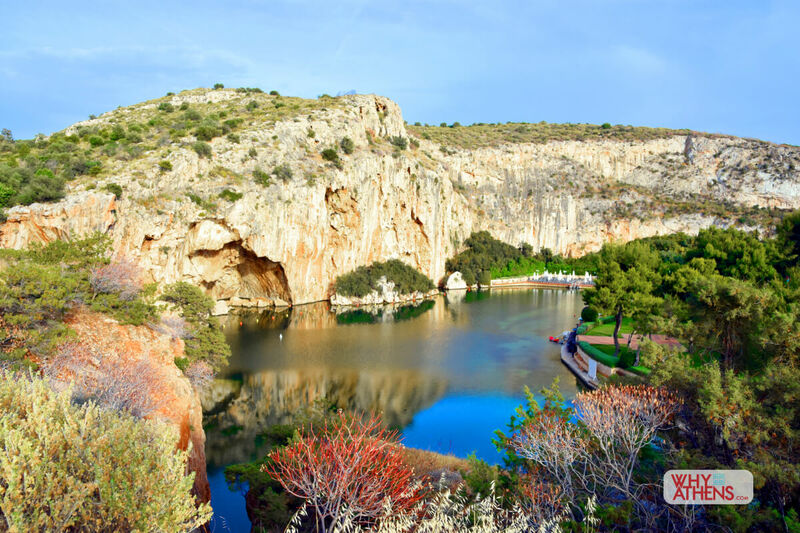 Your first stop will be at the famed Lake Vouliagmeni, located beneath the remains of a limestone cavern. 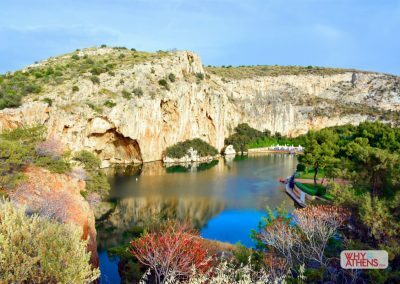 Admire its magnificent landscape or take a swim in the therapeutic waters that are fed by underground springs of both sea and mineral-rich freshwater with a comfortable temperature of 25 degrees Celsius year round. 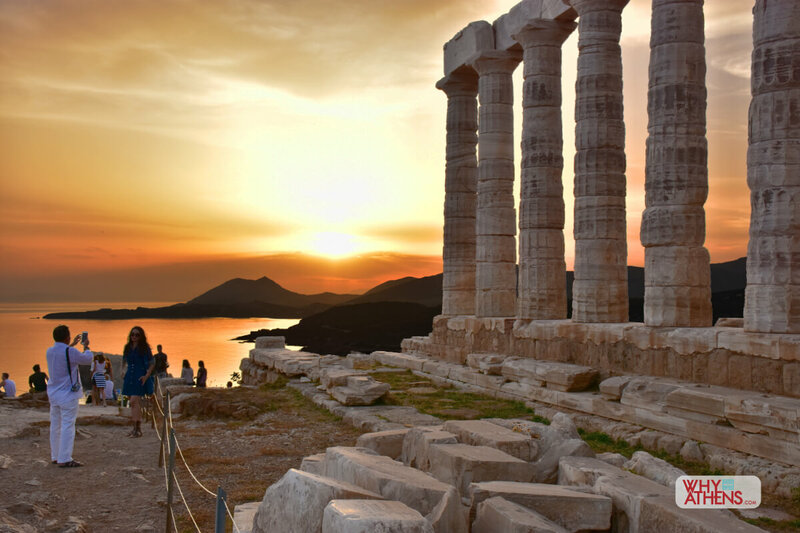 Your drive will then continue on to the Temple of Poseidon at Cape Sounio in time for sunset. At Cape Sounio you’ll be at the southernmost point of Attica with the Temple of Poseidon towering above. 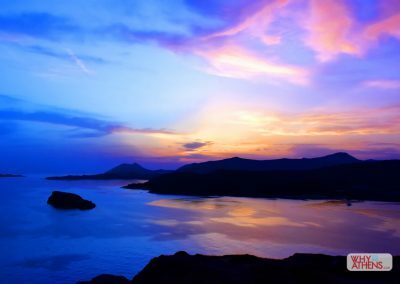 Witnessing a sunset here is as vivid and magical as the sunsets you’ll find in Santorini, you’ll be mesmerised by the blankets of reds and oranges that engulf the temple as the sun descends. 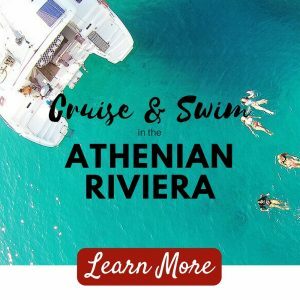 Don’t forget your swimming costume and towel if you would like to swim! Change room facilities are available at the Lake. Sunglasses and hat are advisable. 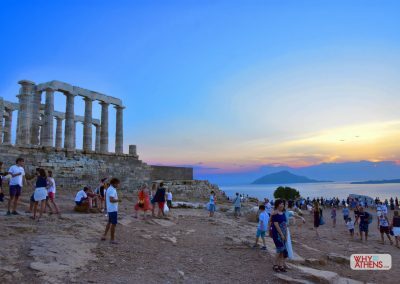 Wear comfortable walking shoes as there is an ascent up to the Temple of Poseidon archaeological site with some areas of rocky terrain. We would rate this walk as low to medium intensity so you don’t need to be super fit. Serious photographers should bring a tripod. 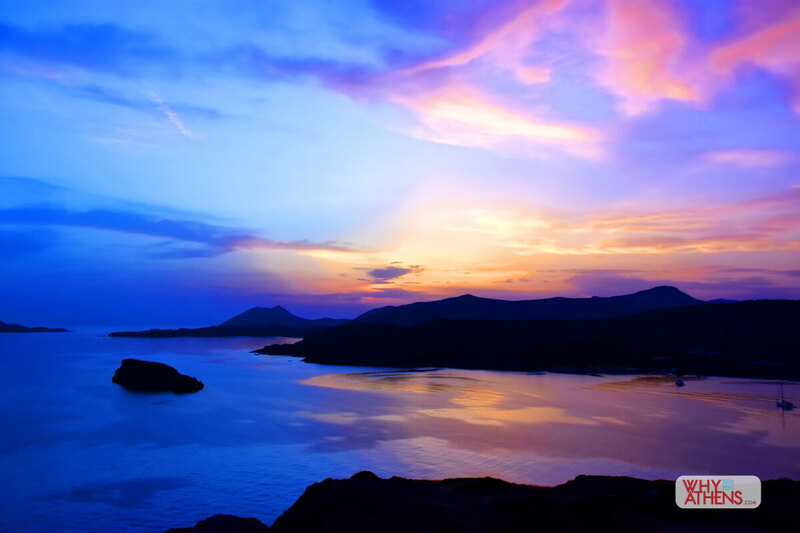 There is a restaurant and kiosk at both the Lake and the archaeological site serving light meals and refreshments. * Times are based on established sunset times, these will vary throughout the year. 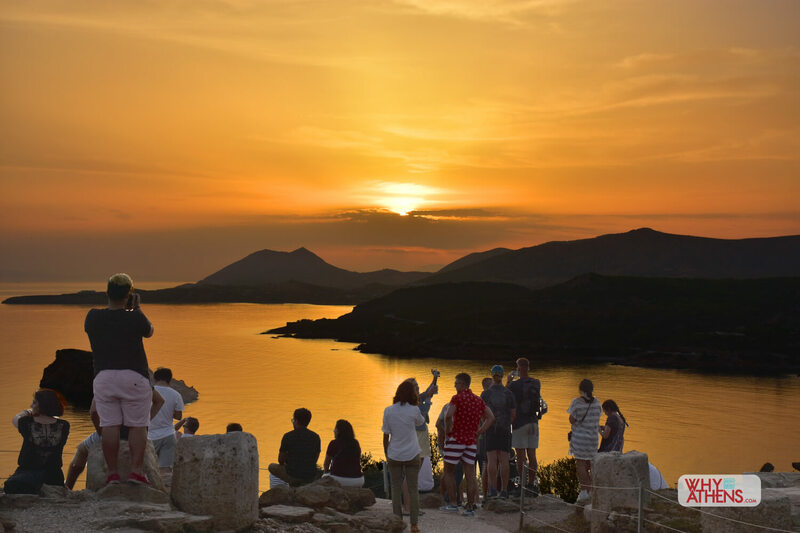 If you wish to request a different pick-up/start time or even a morning tour, please detail your request in the notes section of the booking form and we will organise it. 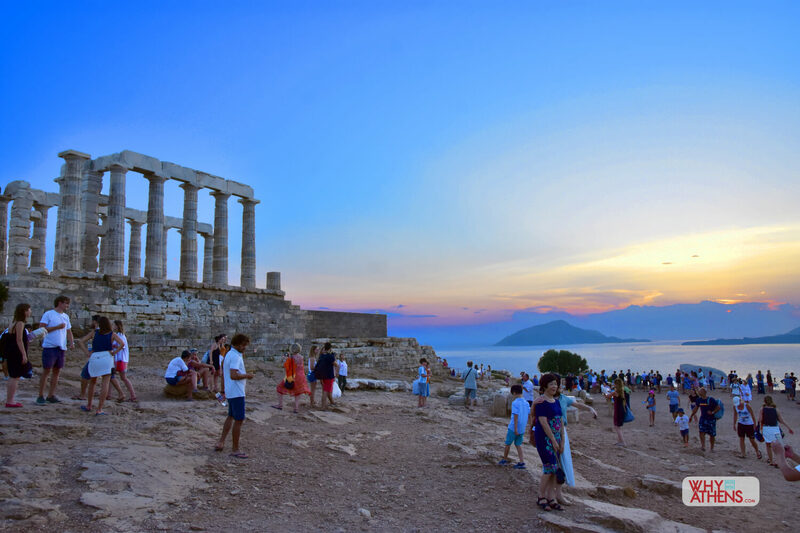 * Drivers are not official tour guides and will not enter the archaeological sites with you. 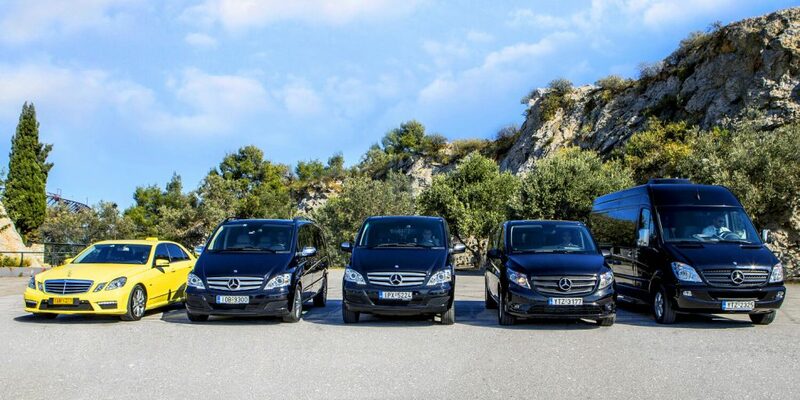 * This service is independently run by a professionally licensed third-party operator that we have carefully selected. The operator may contact you leading up to your booking to discuss your itinerary.